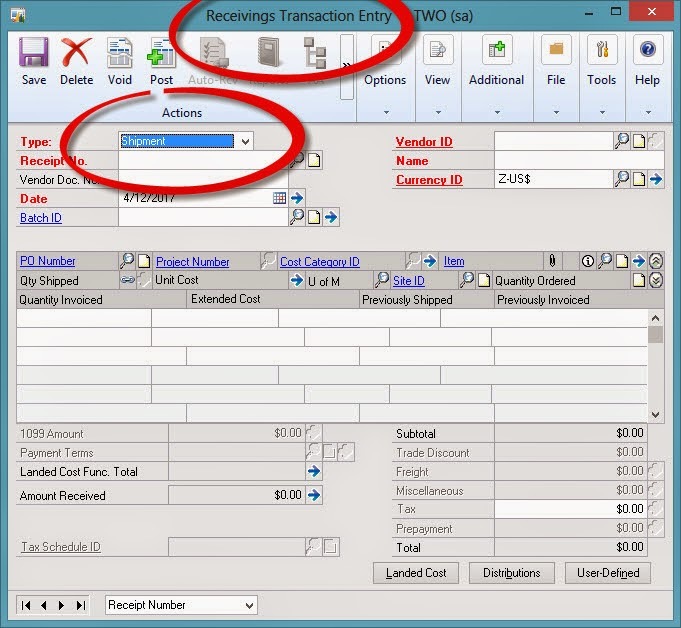 GP2TheMAX - Helping users get the 'MAX' from Dynamics GP: Is it a Shipment or is it a Receipt? Is it a Shipment or is it a Receipt? So is it a Shipment or a Receipt? My vote goes for 'Receipt'. If you'd like to register your vote, please do so here on Microsoft Connect - Vote for Receipt.